Bicycle Hire - Cycling Holidays & Cycling Training Camps in Andalusia Spain - We are located in the beautiful Andalusian village of Velez de Benaudalla, nestled on the southern slopes of the Sierra Nevada mountains, a perfect place for a cycling holiday. Szymon Kotowski came to join us at end of 2016. Initailly, Szymon intended stay for two weeks but remained on for five months. In April of 2017, we spent the week riding the local roads and taking in all the major climbs. 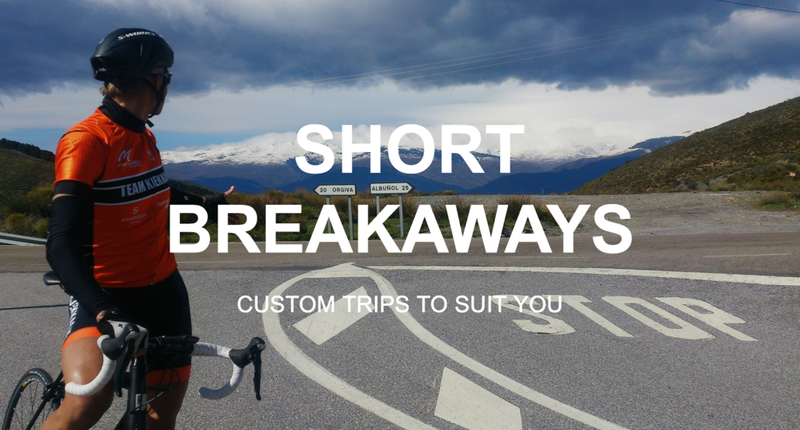 The result is "Roadtripping Sierra Nevada" as part of the CyclingTips' Roadtripping series. WANT TO GET AWAY BUT CAN'T MANAGE AN ENTIRE WEEK? Sign up for a chance to win some CSN kit. Winners will be announced in June, July & September to coincide with the Grand Tours. 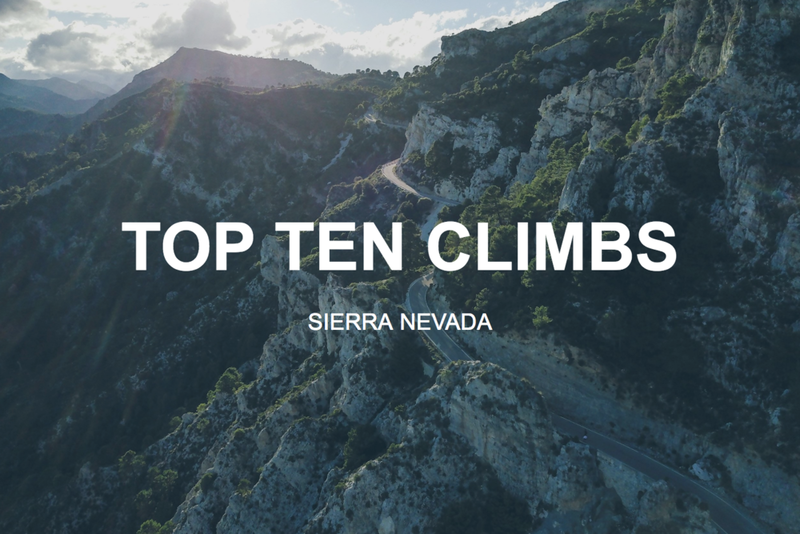 For those seeking climbs that will test your legs and mind until the sweet reward of reaching the top, Cycle Sierra Nevada is the place to cycle in Andalucia with an unrivaled variety of climbs that are accessible throughout the year. The climbs are certain to test any cycling enthusiast. Why not follow us on our journey on Instagram? Keep up to date with all of the action at Cycle Sierra Nevada, follow us on our rides through the most spectacular scenery Andalucia in southern Spain has to offer.